Microsoft technology and educational programs help students use the technology of today to prepare for the future of tomorrow. 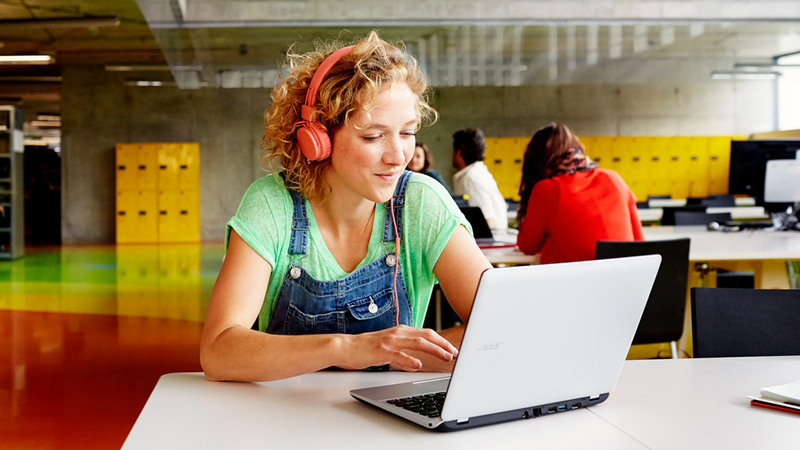 Students get Office 365 Education for free, including Word, Excel, PowerPoint, OneNote, Microsoft Teams, and classroom tools. 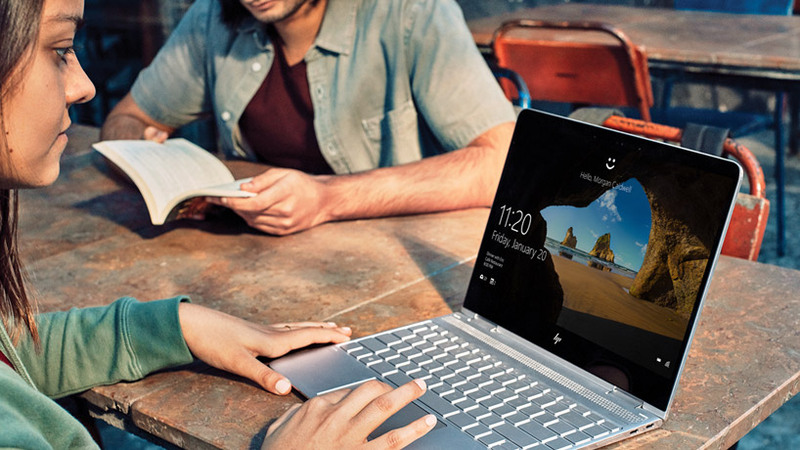 There’s a Windows device suited to every student, subject, and learning style. Intuitive, interactive Windows devices empower communication, collaboration, creativity, and critical thinking. 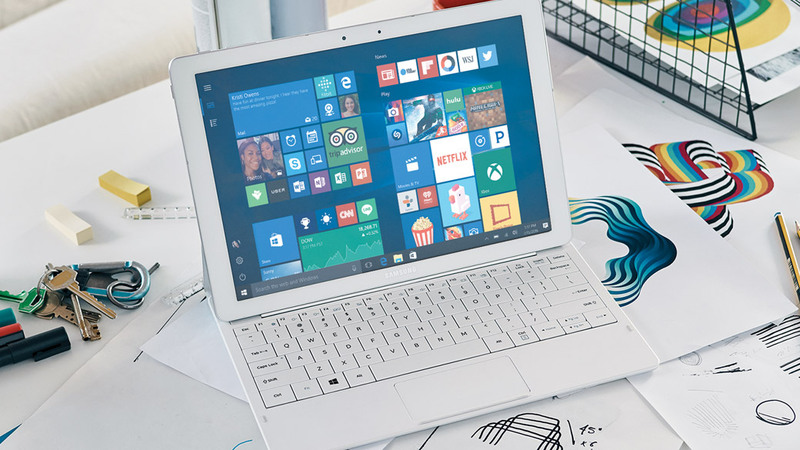 Make the most of your budget with Windows devices designed for students, including affordable laptops and 2-in-1s. 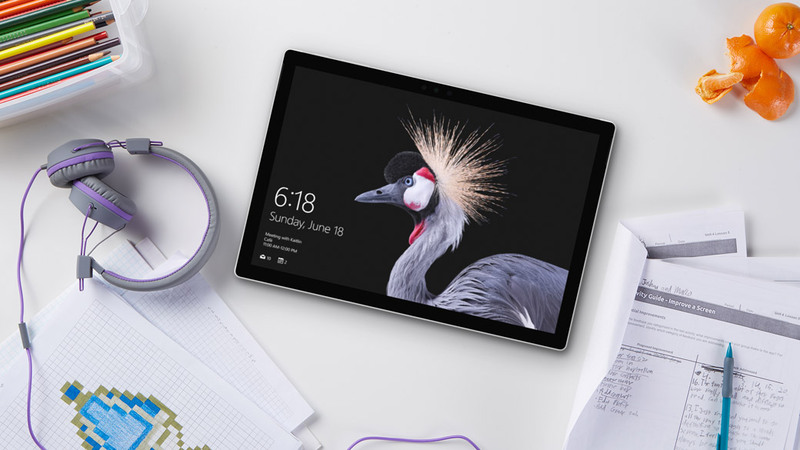 Surface transforms the way you can learn. Work from anywhere and find new ways to engage with materials and classmates. 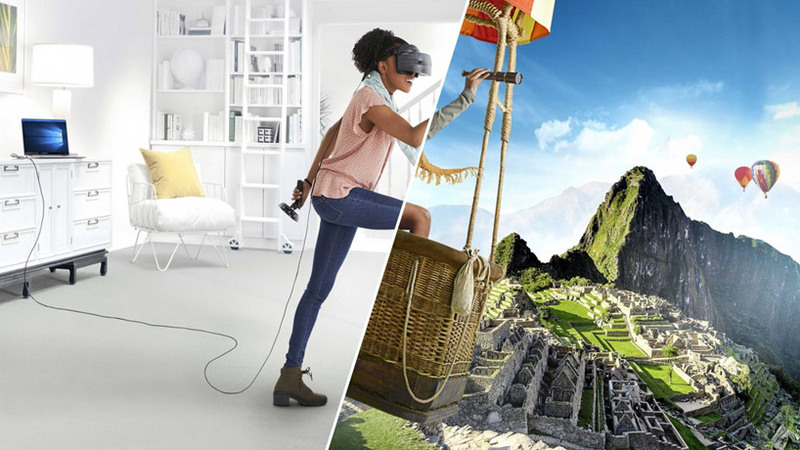 Microsoft HoloLens and Windows Mixed Reality transform abstract concepts into 3D experiences in the classroom, letting you investigate more deeply, see more clearly, and learn by doing. 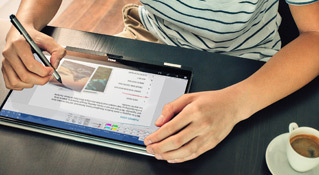 With more features than ever, like Windows Ink, Paint 3D, and mixed reality, Windows 10 Education is Microsoft’s most robust version yet — and it’s yours, even after you graduate. Interested in creating or developing? Building apps or bots? For those interested in developing, get a $100 (U.S. dollars) credit when you create your free Azure account. No credit card needed. Simply verify your student status through your school email address, and you're ready to go. Stay connected with the Microsoft community, where you’ll find programs, resources, and career opportunities to help students pursue careers in technology—or any other industry. Explore scholarships, internships, and career opportunities for students. In a world being transformed by technology, today’s students have a wealth of opportunity to create and solve problems through learning computer science. Get started here. Take advantage of resources and services to help you succeed. Whether you're new to coding, studying it in school, or planning your career, you can dream big, build creatively, and boldly bring your ideas to life. Get started quickly with Office 365 video training, see what’s possible with Word, Excel, and PowerPoint, and learn how to collaborate and work smarter with the Office 365 Training Center.